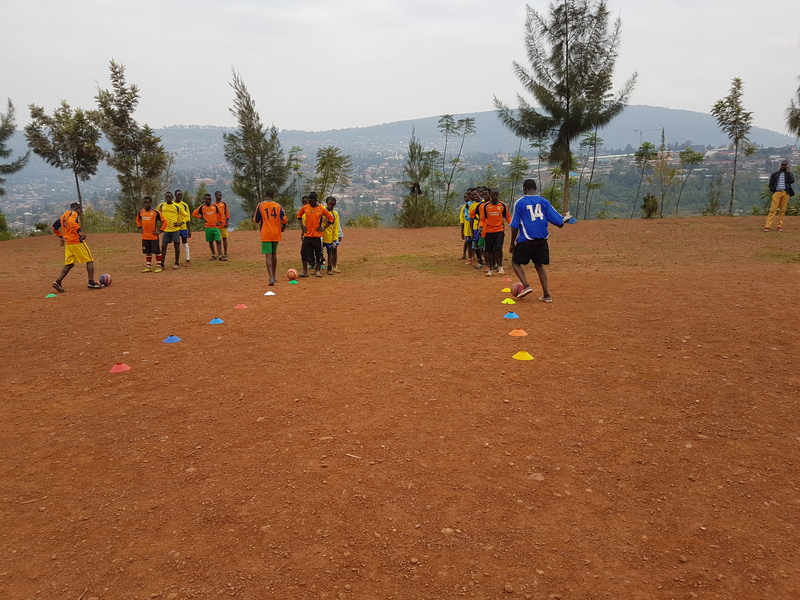 Recreational facilities will be arranged for these children. 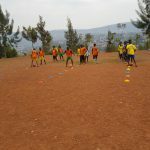 Playing grounds of football, Volleyball, basketball and sport equipment and toys will be provided. 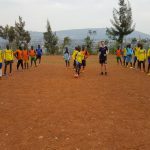 A young British football coach had a dream and burden to visit and live in Rwanda when he was 12 years old, and his dream will come true soon. 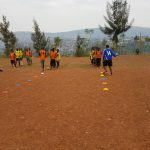 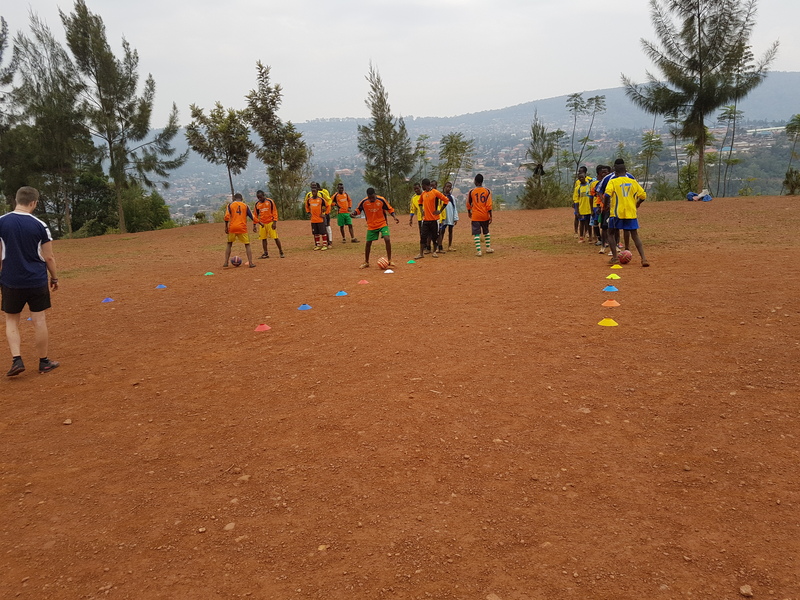 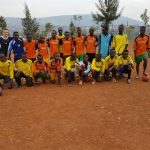 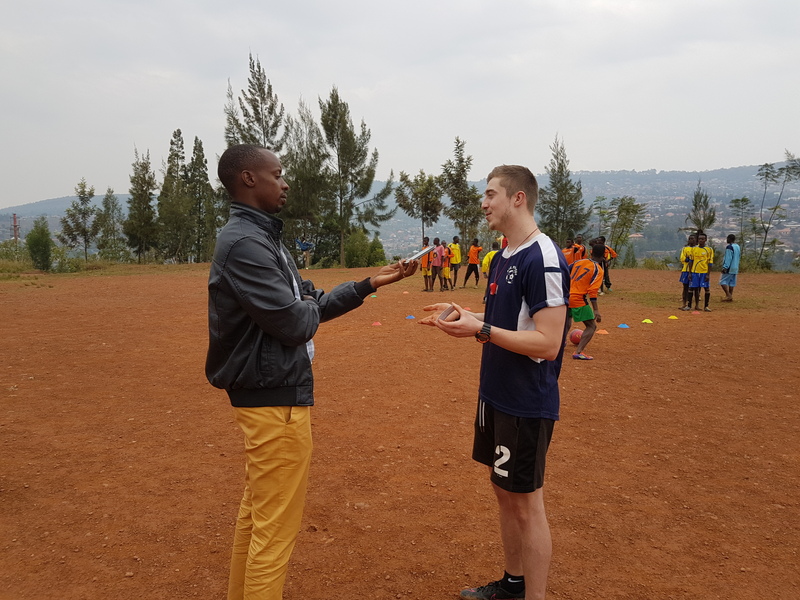 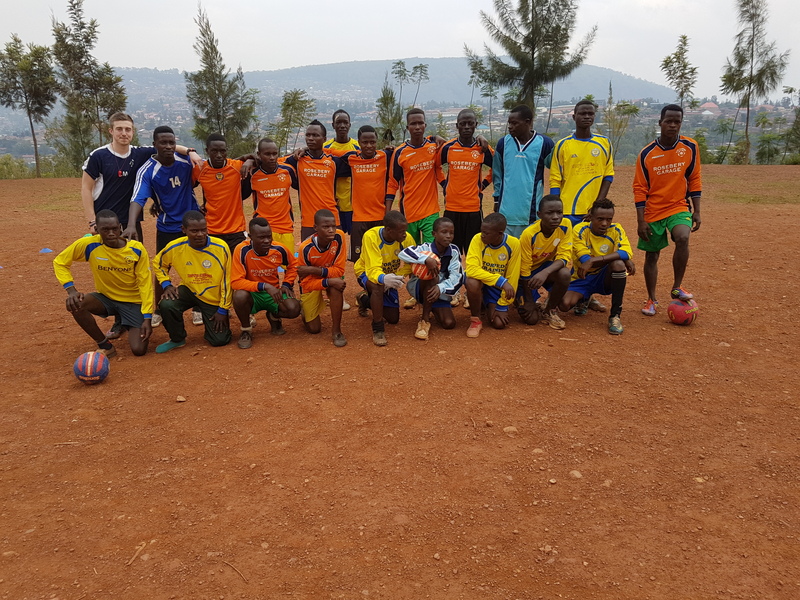 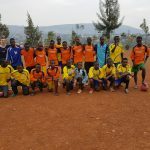 Aaron Stanbury, now 19 is a qualified football coach of players aged between 9-15 years old was invited by the Rwanda Legacy of Hope in March 2017 to visit the country he dreamed of visiting. 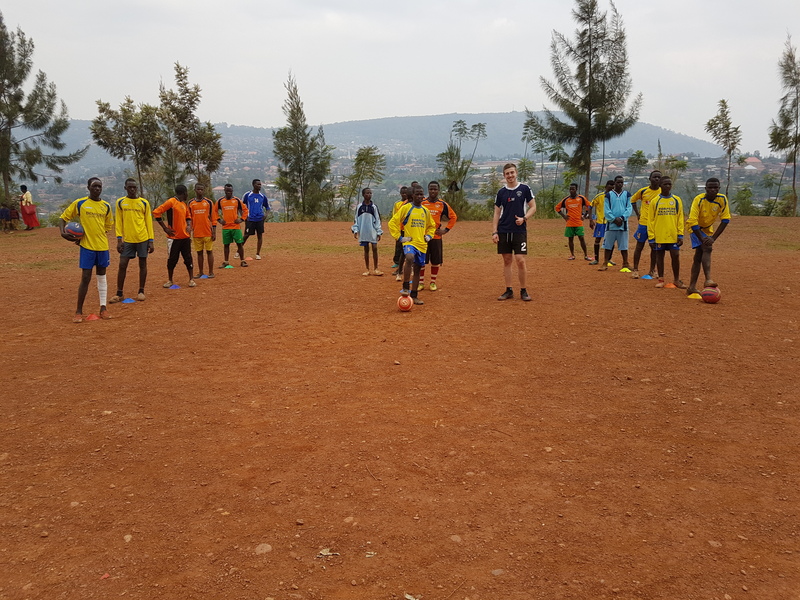 His time in Rwanda was spent coaching the street children from Garuka Association. 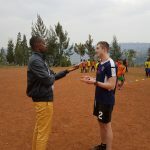 Aaron quickly picked up a few words from Kinyarwanda (The national Rwandan language) and could even sing national anthem. 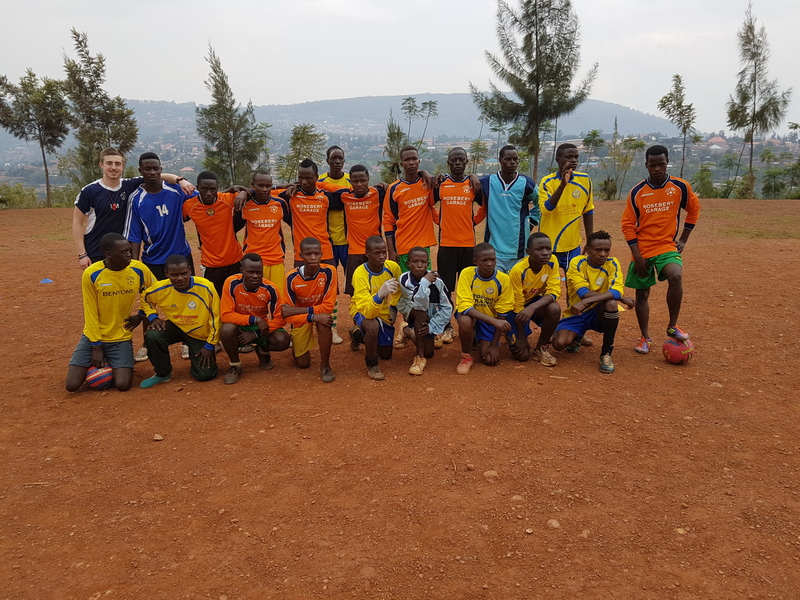 Rwanda Legacy of Hope is planning to bring back Mr Stanbury back to Rwanda to work in a street rehabilitation centre that is planning to open by the Rwanda Legacy of hope soon.